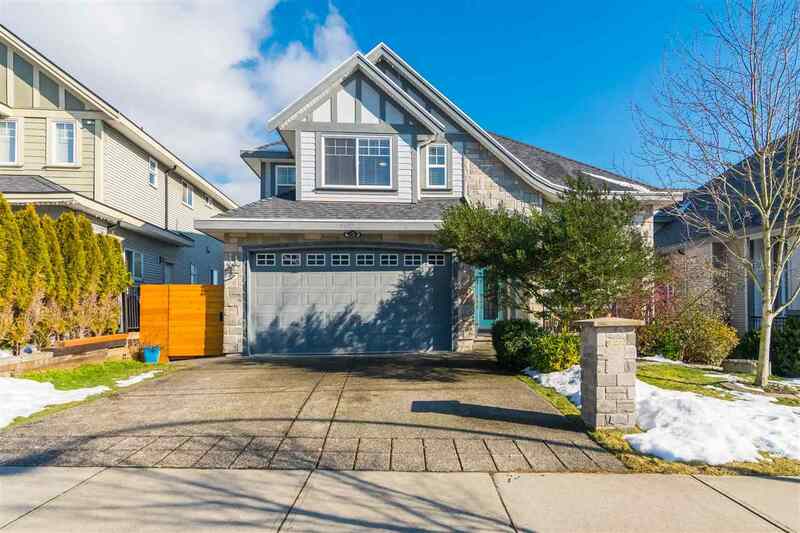 I have listed a new property at 9207 GAY ST in Langley. OPEN HOUSE SAT JUNE 23 from 1-3pm. THE BEST LOT AND LOCATION IN FORT LANGLEY. Absolutely Stunning 9511 SQ FT CORNER LOT with a BRAND NEW CUSTOM LUXURY BUILD - 4973 SQ FT 2 storey with full basement masterpiece! This home boast a great room open concept with a chef inspired kitchen, caeserstone countertops, top of the line appliances, walk in pantry, hardwood floors, custom mill work and deluxe cabinetry. 4 large bdrms upstairs all with deluxe ensuites. Vaulted Ceiling in Master bdrm with oversized walk in closet. Southern exposed private backyard with large vaulted covered deck and outdoor gas fireplace! Oversized 24x24 Garage. RV Parking. 5 min walk to downtown Fort Langley. 1 blk to Langley Fine Arts School.